Facebook Sign-In is a library that helps you implementing authentication/authorization using Facebook accounts to your websites and apps. It will helps user by not remembering any password for your website. By clicking the sign in button they can log in to your website. They also can sign up for your website and app by Facebook Sign Up. Here, you as a website or app owner, you can be remain confident about the information of the user. For these, it is a very useful method for Website owner and visitors or users. Get users into your apps quickly and securely, using a registration system they already use and trust -- their Facebook account. Facebook Pixel is a code or a set of code which are placed in the home page of off your website. It helps website owners or marketers to track website visitors or conversion from Facebook ads or people who already visited your website before. You can also track different actions or events taken by your visitors in different pages such as product, cart and checkout page. It is very important for your business to track your customers converted from Facebook. 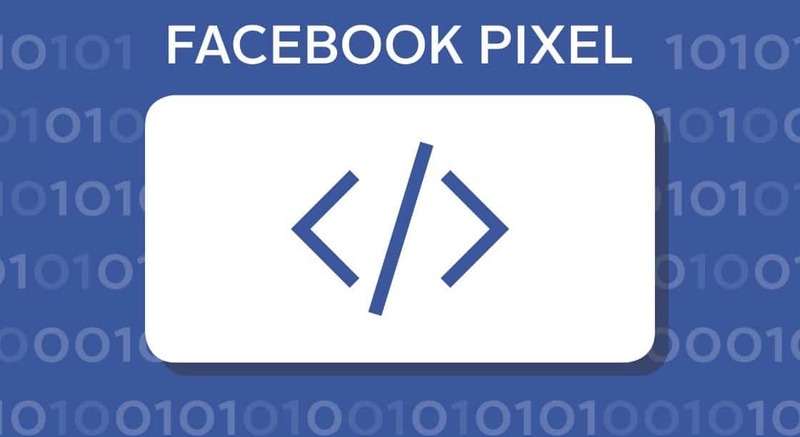 Connect your website with Facebook Pixel and track your visitors coming from Facebook because it is a very important place of business. Website is an online office of your business. Customers visited your websites are interested in your services or work. When they are visited there is a very possibility to arise many questions or queries in their mind. Then they want contact with you to know the answers. But if you do not have the chat system, they will be disappointed. If you have contact system, but there you can not answer them immediately. Facebook Customer Chat Plugin is such a system by which you can answer the questions of your customers or visitors asking from your website.